"I obviously have a hard time finding work because I hate everything." 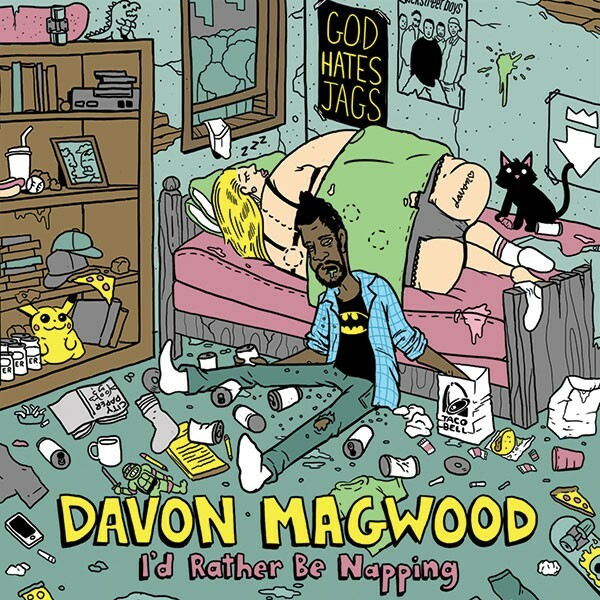 Davon Magwood is a standup comedian, but don't let him fool you: While he's lately been something of a social activist, his stage persona is quite distinct from the fairly earnest fellow who's become a notable local voice in anti-racism and anti-homophobia efforts. 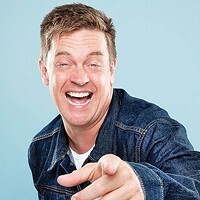 Indeed, the Pittsburgh native's new live comedy album, I'd Rather Be Napping (Rooftop Comedy), finds him as an all-purpose misanthrope — the kind of guy who professes bafflement when his friends tell him "it's not cool to bring money for an abortion to a baby shower." Who knew? Not Magwood, who in the midst of these 18 tracks notes, "I obviously have a hard time finding work because I hate everything." Of one terrible gig, he says, "I made a game because of that job. It's called 'Kill Yourself or Go to Work.'" Napping was recorded at the Rex Theater this past March, at Magwood's final headlining gig here before he transitioned to living part time in New York City. That was after he drew national attention for comically calling out the homophobes of the Westboro Baptist Church (in part with "God Hates Jags" T-shirts), but before his involvement in recent Black Lives Matter protests in Pittsburgh. On record, he recounts his days as a Pokemon-loving nerd child; explores the foibles of OKCupid; and explains, "I'm not the best boyfriend because I don't like communicating. I think it's stupid." Magwood's delivery is distinctive. His deceptively conversational repertoire of false starts, hesitations and I'm-too-ticked-to-talk vocalisms is well-honed, and he has it down to a personal jazz he uses to great effect. A new standup showcase, Comedy Sauce, launches Mon., Feb. 2, at Bloomfield's Pleasure Bar & Restaurant (4729 Liberty Ave.). 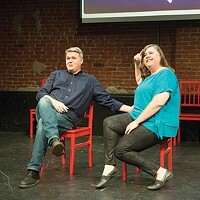 The first show, called Big Sauce, features a cross-section of such top local comics as Bill Crawford (of WDVE), T-Robe, Terry Jones, Mike Travers, Matt Wohlfarth, Sally Brooks, Mike Wysocki and Sean Collier. 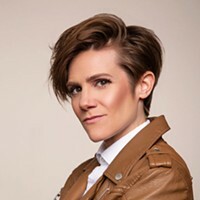 The show, hosted by Aaron Kleiber, is free and starts at 9 p.m. It will continue with 10 comics every Monday. ... Nationally touring Lachlan Patterson visits the Pittsburgh Improv (The Waterfront, West Homestead). A favorite at comedy festivals and on Comedy Central, the Comedy Network and Last Comic Standing, Patterson brings his observational humor for five shows, Thu., Jan. 29-Sat., Jan. 31. Tickets are $17-20 (www.pittsburgh.improv.com).